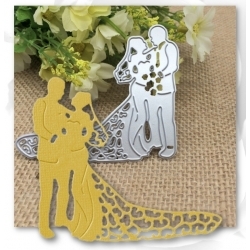 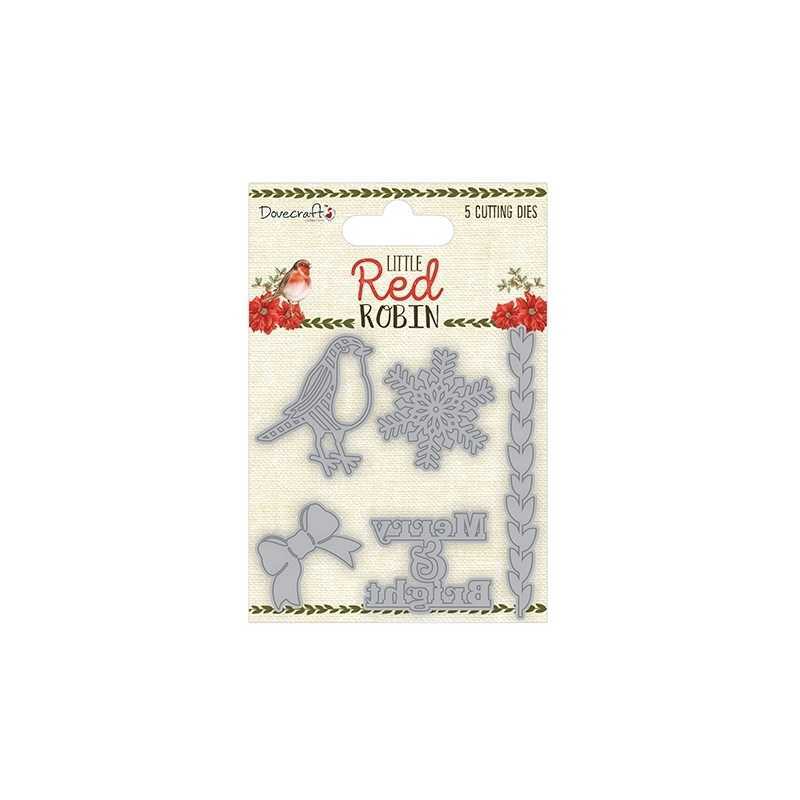 Lovely 5-piece steel cutting die set from the Dovecraft Little Red Robin Christmas range. 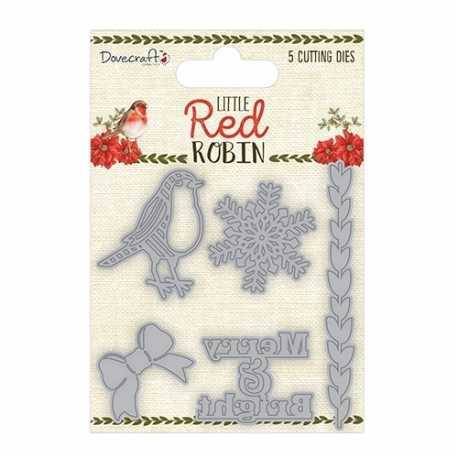 Includes a robin, snowflake, bow, border and Merry & Bright wording. 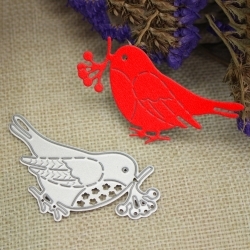 The robin is 5.5cm tall. 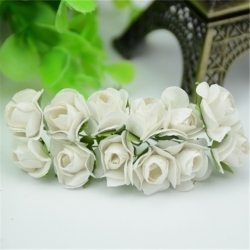 Pack size 14 x 10cm. 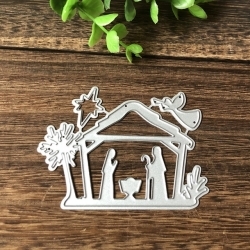 Steel nativity scene die, complete with an angel and star. 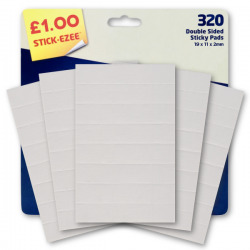 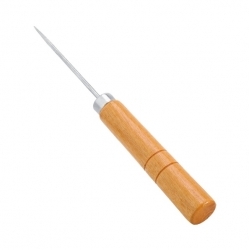 Great for Christmas cards, especially for A6 sized cards. 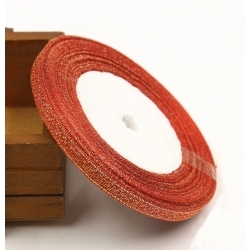 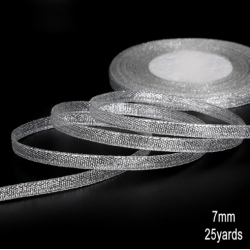 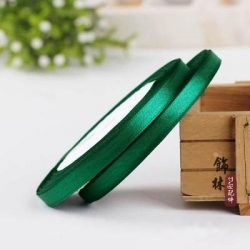 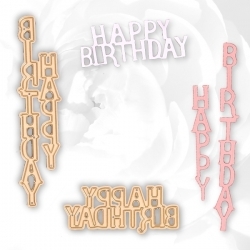 7.5cm wide.Fits most personal die-cutting machines.